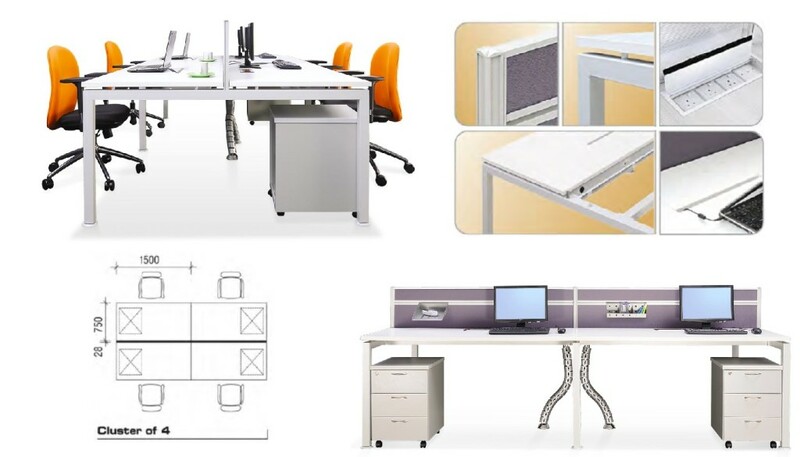 High quality and modern OFFICE TABLE that combines simplicity and strength. 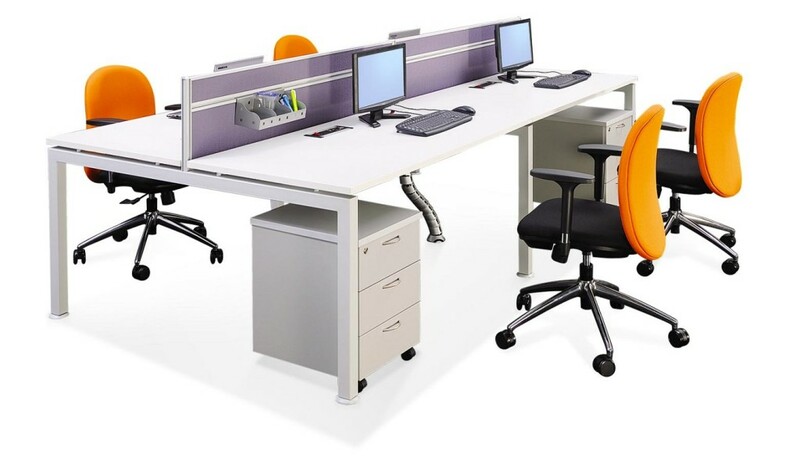 Find your favourite OFFICE TABLE today from our wide range of office furniture! Versatile and functional, Office Empire‘s Office Table range of Office Furniture with Rumex Leg combines simplicity, strength and an elegant aesthethic for modern office interiors. 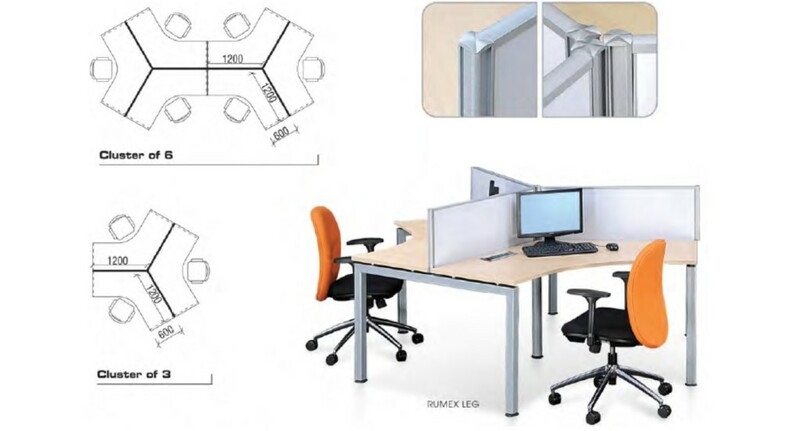 Its high degree of variability makes it suitable for use as office desks as well as the ideal choice for open space offices. Want to find out more about Office Empire‘s range of Office Furniture, Office Partition Panels and Office Table or Office Renovation Services? Do drop us a line and we will get back to you!